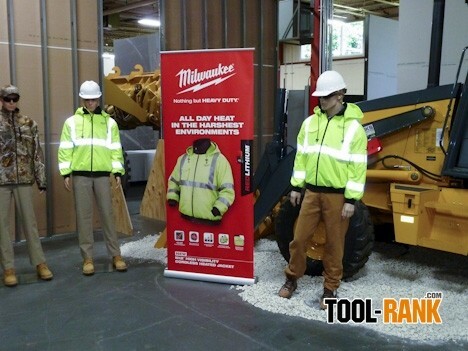 The city named Milwaukee may be known to many folks as the brewing powerhouse, but the brand name Milwaukee is known to many tradesmen as the tool powerhouse. Remembering back to my first mornings on a job site, where I noticed electricians gathered around a train of brown gang boxes, and where plumbers congregated similarly nearby, and where HVAC guys and pipe fitters too stood ready to lift open those heavy brown lids, and notably when the lids raised and arms rushed in, out came the stout red cases with the name Milwaukee in prominent white. 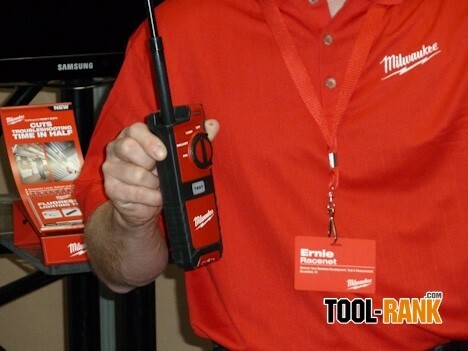 Last week I had the opportunity to visit Milwaukee Tool Company, where that same red with white lettering was proudly displayed on the shirts of their project managers—each a specialist for a particular tool line. 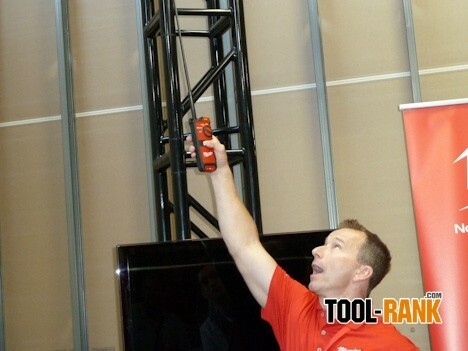 In turn, these project managers enthusiastically revealed their latest Milwaukee tool, demonstrating its use while explaining its innovation and quality. The following tools are just some of the highlights I saw and hope to review in greater detail in further articles. 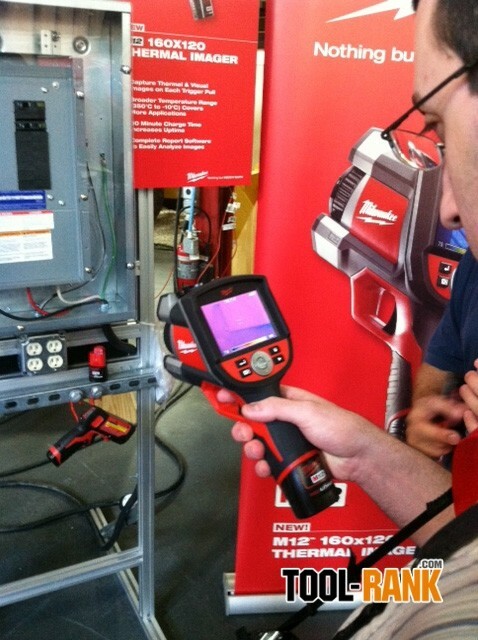 Expanding on their test and measurement line of tools, Milwaukee's newly announced Thermal Imager features 160x120 pixel high resolution thermal images, a visual camera for standard pictures, and the broadest temperature range in its class (-10° to 350°C/ 14° to 662°F). 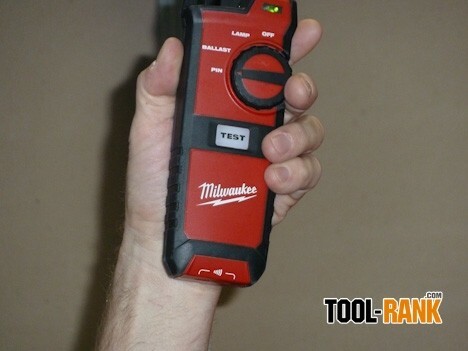 In addition, Milwaukee has introduced to the world a Fluorescent Lighting Tester which will allow professional Electricians and Building Maintenance Technicians to troubleshoot a troublesome fixture. 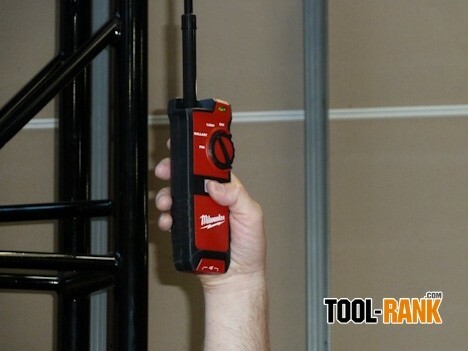 By simply extending the antenna on this hand-held unit and raising it to the fluorescent tube, this device tells if the problem is in the tube or the ballast. If the tube and ballast are functioning, this tool can also test the pin connections. With new features and accessories, Milwaukee's heated jackets will be powered by M12 RED LITHIUM battery technology, and will be available in Red (2340 & 2341), Realtree AP Camouflage (2342 & 2343) and a highly anticipated Black (2344 & 2345) option in sizes S- 3XL. 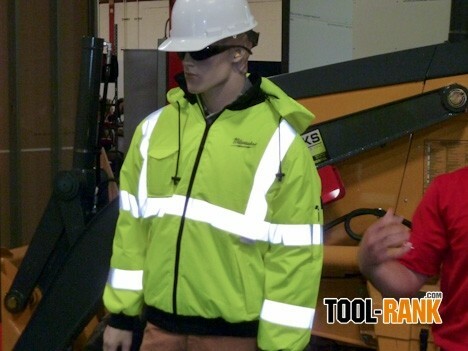 Also available this fall, the High Visibility Heated Jacket (2346 & 2347) with an ANSI Class III certification meets or exceeds all jobsite and roadside construction standards to ensure user safety. In addition, the M18 Power Source (49-24-2371) will be available to cater to the growing M18 user base that demands increased jacket heating run-time. Compatible with both M18 XC and Compact battery packs, this accessory will provide up to 18 hours of run-time on a single charge. 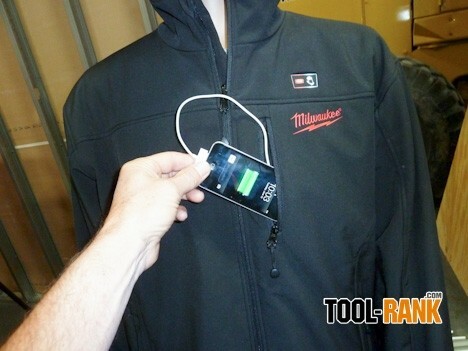 Equipped with a Powered USB Port that will charge portable electronic devices, the M18™ Power Source will fit into any Milwaukee® Heated Jacket with the expanded battery pocket (all Season II and Season III Jackets). For users that are operating heavy machinery or riding recreational vehicles equipped with a standard 12v power outlet, Milwaukee will also introduce the Heated Jacket 12v DC Plug Adapter (49-24-2301). 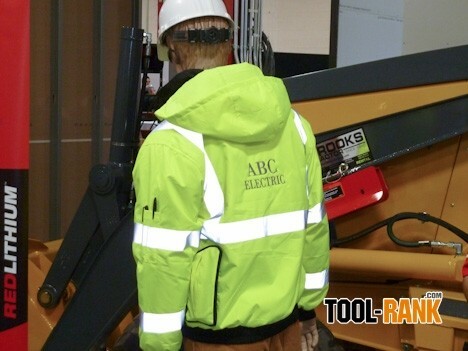 Compatible with all Milwaukee® Heated Jackets, the adapter utilizes a 7-foot coil cord for neat cord routing throughout the vehicle and will provide unlimited run-time. Continuing to revolutionize cordless power tools, Milwaukee has introduced the new M18 fuel 1/2" drill/driver, and the M18 fuel 1/2" hammer drill/driver; tools that integrate three ground-breaking cordless technologies to deliver up to 10X longer life, 25% more power and 50% more run-time for the professional tradesman. 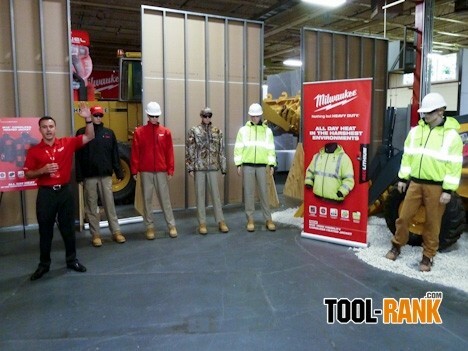 It was certainly a real treat for me to be able to handle and try out these and other Milwaukee tools for the professional; and in touring their testing lab as well as their product development lab, I got a real sense of their dedication in bringing forth the best tools. 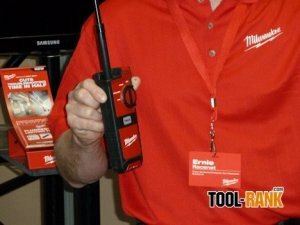 And since Milwaukee Tool company was kind enough to let us have a peak at some other tools soon to be revealed (though presently we are sworn to secrecy) We'll have many more tool that we will soon be writing about.